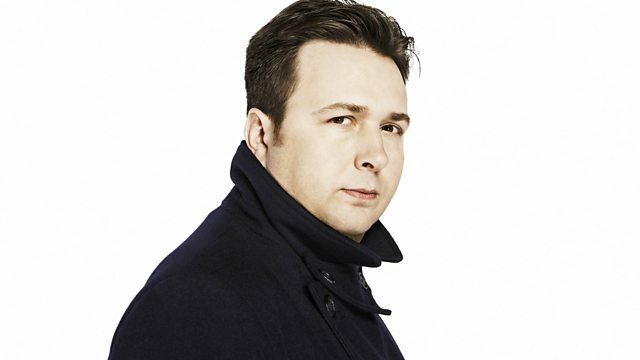 BBC Radio 6 Music - Gideon Coe, Gideon has Mikey Dread and The Wannadies in session and The Breeders in concert. Gideon has Mikey Dread and The Wannadies in session and The Breeders in concert. Mikey Dread & The Wannadies in session. The Breeders in concert. Plus The Peel Session on 6 features Nick Cave & The Bad Seeds. America The Beautiful/Does The Sun Really Shine On The Moon. Touched by the Hand of Bob.